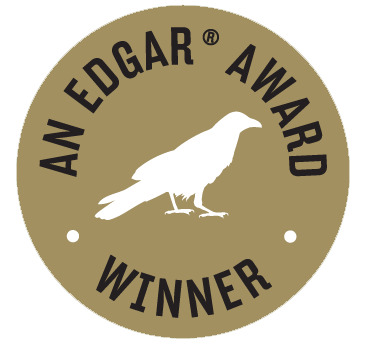 During a high-toned and well-attended event held last evening at New York City’s Grand Hyatt Hotel, the Mystery Writers of America (MWA) announced the winners of its 2014 Edgar Allan Poe Awards. READ MORE: “2014’s Edgar Awards: A Grand Night for Books,” by Leslie Gilbert Elman (Criminal Element). I raved about Ordinary Grace when it first came out. Congrats to Krueger. What a very fine and moving book it is.